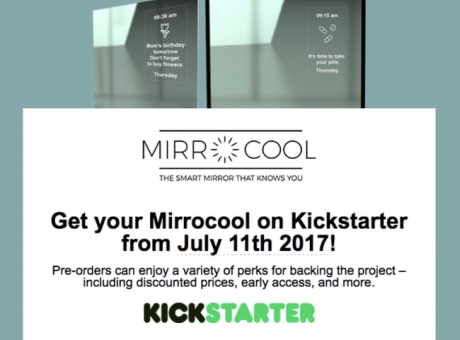 MirroCool spent months preparing for our big launch and the day finally arrived on July 11. From demonstrating MirroCool on the streets of New York City to sharing social media campaigns about the world’s latest productivity tool to the rest of the world, we made it to that big moment and you wouldn’t believe where we are now! $300 BUDGET OR LESS? 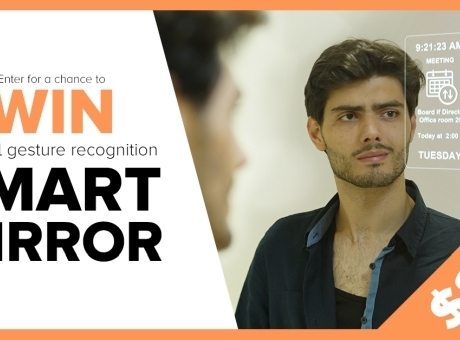 WE HAVE THE KICKSTARTER GIFT FOR YOU! 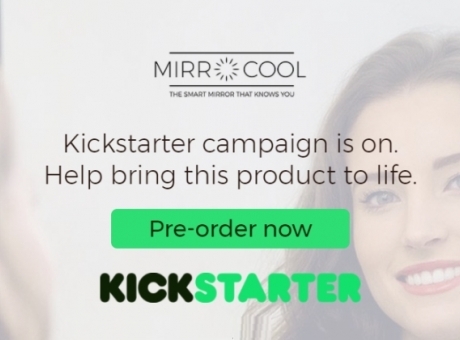 With our Kickstarter well underway, MirroCool has already surpassed our goal of raising $50K. While we’re thrilled about our progress, we still have almost 30 days to go. Now is the time to come to you, our supporters and ask for you to share our campaign again with friends, family, and coworkers. Another day, another update for our incredible supporters - that means you! From sharing new features with clients worldwide to consulting followers on social media for insights to ironing out technical kinks, we’ve taken the time to ensure we have it right. 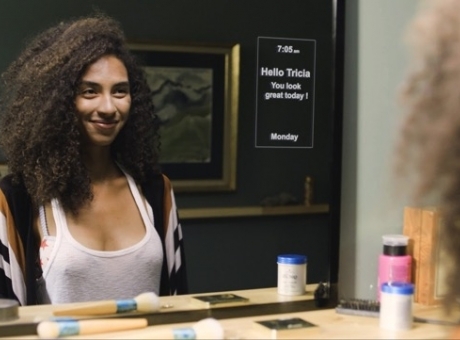 SAN FRANCISCO - MirroCool, a touch-free smart mirror and personal assistant hybrid featuring groundbreaking Facial Gesture Recognition Technology (FGR), has announced the launch of a Kickstarter crowdfunding campaign. Home automation is nothing new, but it has recently gained popularity with the rise of smart home products. 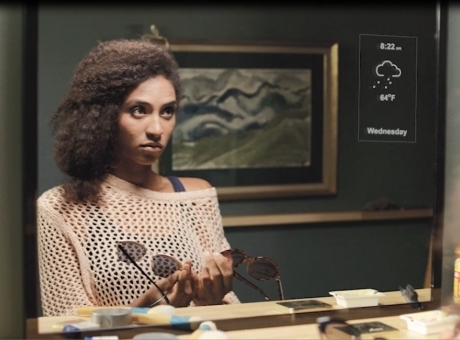 Announcement: Are you interested in Home Automation? Do you want to find out about the latest gadgets, trends, and devices in the industry?